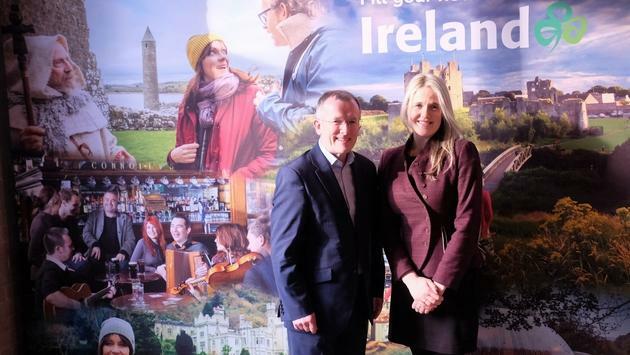 Niall Gibbons, Tourism Ireland CEO, and Dana Welch, Tourism Ireland's manager in Canada. Not every country in the world pays close attention to the Canadian market. Ireland has been doing so for years, and it’s paying off with huge returns. Ireland tourism officials were in chilly Toronto on Wednesday to talk about a new campaign called “Fill Your Heart With Ireland.” Judging by the numbers, we Canadians have been doing just that. Gibbons said they’ve paid close attention to airline carriers and worked closely with the likes of Air Canada and WestJet. “It used to be that our routes were only for the summer, but now we have six routes from Canada to Ireland, some of them year-round,” he said. 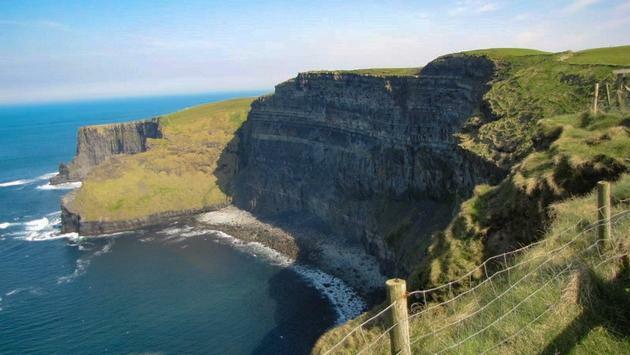 The Tourism Ireland website, www.Ireland.com, is being updated this year, Gibbons said. The Cliffs at Slieve League are a hugely impressive - and seldom visited - site in County Donegal, Ireland. 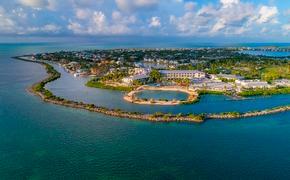 Dana Welch, Tourism Ireland’s manager in Canada, said they historically have set up one sales mission a year for trade. Tourism Ireland will do workshops in the coming days in Vancouver, Calgary and Toronto, she said. The Toronto session will be held at the Storys Building on Duncan Street in Toronto on Feb. 7. Gibbons said one of their missions is to get visitors moving beyond Dublin and Belfast. One area they’re trying to highlight is the so-called Ancient East, a broad range of Ireland south of Dublin. Ireland is a great spot for getting away from the pressures of modern society. They also want folks to get out and explore, Gibbons said. One thing the tourism folks did recently is hook a visiting Swedish couple up to heart monitors so they could gauge what got them most excited about Ireland. Here's a link to the video. 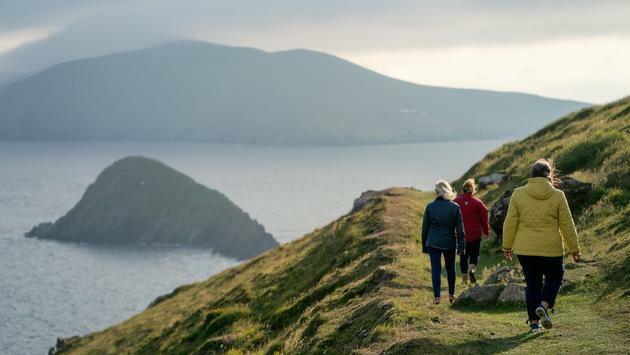 Alison Metcalfe, Tourism Ireland’s Head of North America and Australia, said boosting shoulder season occupancy also is a goal for this year. “Visiting in the shoulder season gives visitors more time to enjoy Ireland and more time to enjoy authentic experiences,” she said.